Free shipping worldwide by EMS express mail. 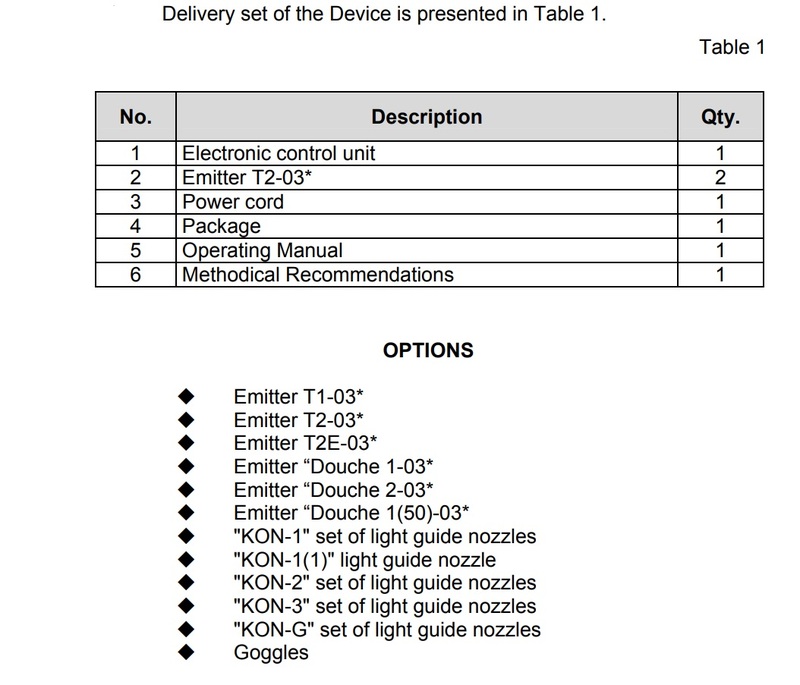 User manual and treatment protocols in English, German and French are included in the kit. 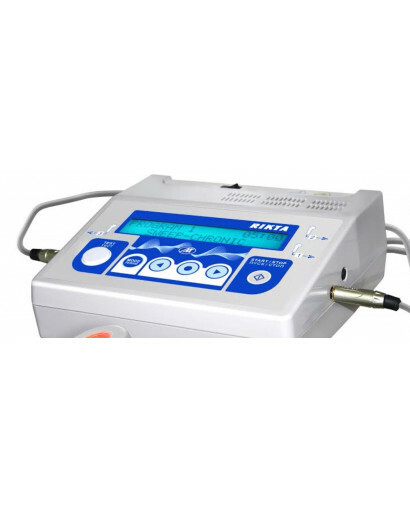 The Device is designed for painless, noninvasive, nonpharmacological treatment of different pain syndromes that are the symptoms of diverse diseases of a human being. 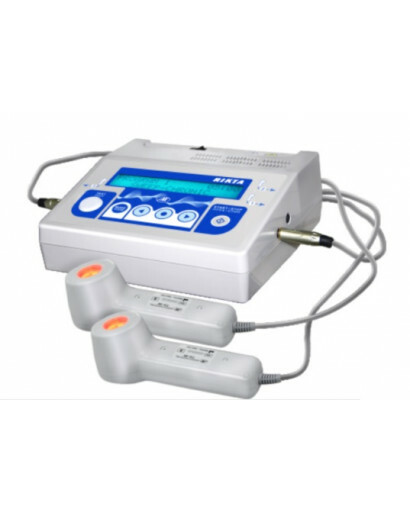 The Device can be also used jointly with pharmacological methods. 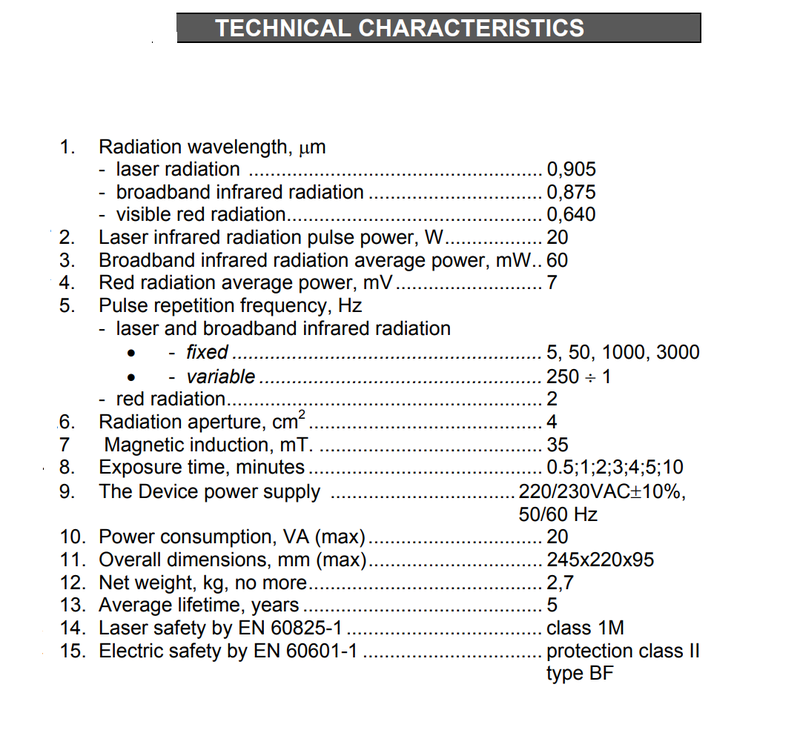 The Device provides simultaneous penetrative impact of coherent and incoherent light fluxes of infrared and red spectrum on biological object in combination with surface impact provided by static magnetic field. 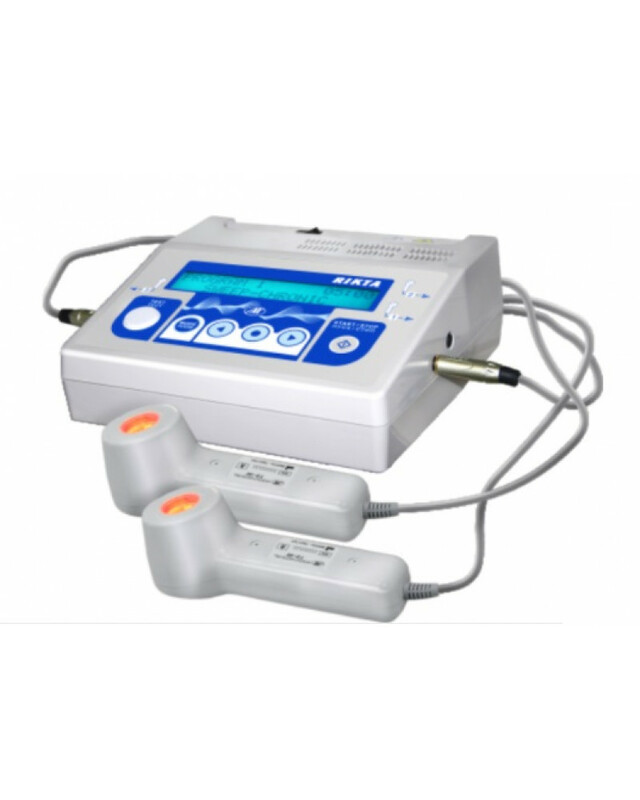 The treatment can be carried out both by a contact method, when the Device's emitter T2 is put against painful zones according to the Methodical Recommendations, and by non-contact method when the emitter is at a distance of 1-3 cm over wounds, burns, ulcers, etc. on a body surface. 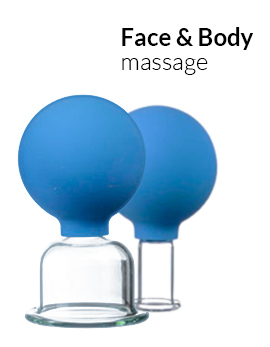 - Manual Mode which enables users to modify certain parameters, including laser pulse repetition frequency, exposure time, laser power and infrared LED power. - Preset Programs Mode - up to forty (40) preset programs can be pre-programmed by the Manufacturer. 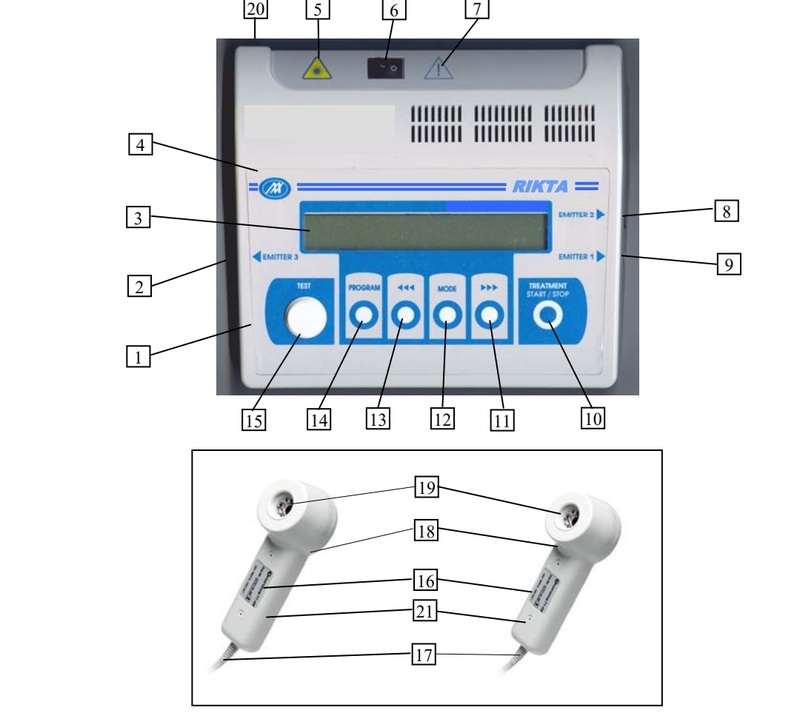 - User's Individual Program Mode - the user is able to create individual treatment programs that can be stored in the Device memory.